Don't write off the 2018 Dallas Cowboys yet. Playing like a team in desperate need of a win on Sunday against the Lions, the Cowboys managed a final Brett Maher field goal as time expired to defeat the Detroit Lions 26-24. Throughout the first three quarters, the Cowboys inability to finish drives with touchdowns seemed destined to cost them. Marvin Jones' late touchdown -- sneaking in behind a stunned Cowboys secondary -- could have assured just this, if not for Dak Prescott and Ezekiel Elliott moving the offense for a winning score. Elliott finished his day with a career high 240 yards, 38 of which came on the winning drive. It was a standout day for Elliott as a receiver, highlighted by his 34 yard reception to the Lions' 25-yard line with under 90 seconds to play. Here are my full post game thoughts on what will be an uplifting win for this young Cowboys team, improving their record to 2-2. Despite the win, this was not a game for Kris Richard's secondary to write home about. The Cowboys difficulty defending Matt Stafford was evident on both of Golden Tate's receiving touchdowns. His first coming after the Cowboys settled for a 32-yard FG, the Lions jumped on the Cowboys early by taking advantage of Anthony Brown on the outside. After getting beat across the field in man coverage on the outside, Brown was pulled for Jourdan Lewis on the touchdown play. Coming off the bench without a lot of reps while being asked to cover Golden Tate is a tall order, and one Lewis was not at all ready for. After making quick work of him, Tate beat Jeff Heath to put the Lions on the board. Heath was unable to be the Cowboys trusted safety in this game, struggling to settle in at any point. The Cowboys should expect Heath to struggle if continuing to play him down against the run (evident on Kerryon Johnson's touchdown), but his poor angles in coverage have left the Cowboys secondary exposed multiple times. From my initial viewing of this game, it appeared that Xavier Woods was mixed into the safety rotation down in the box, but was caught taking poor angles at times too. Their worst collective play in this game came on Tate's go-ahead touchdown, as he got behind Brown again to give the Lions the lead with just 2:17 to play. As was the case most of last season, where Brown was nearly always at a loss with his technique, Stafford caught Brown peeking into the backfield and not getting depth against Tate. He won't score many easier touchdowns this season, but the Cowboys offense did enough to pick up these mistakes from the defense to earn a team win. 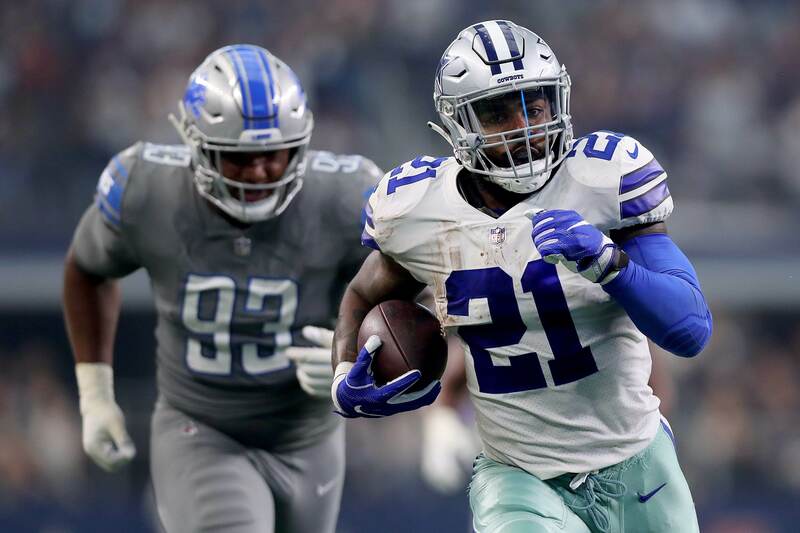 The Cowboys promised some new "wrinkles" on offense in this game, and while using their best player more efficiently was a great sign, Elliott's biggest impact in the passing game came on unscripted touches. One play in particular that stood out was a third down conversion on the Cowboys second field goal drive. Feeling the blitz right in his face, Prescott was able to stand in the pocket and effectively "replace the blitz with the ball". The trust between Prescott and Elliott in the passing game has always been there, but the execution and frequency at which the Cowboys use their running back in this way has been lacking. On this play, Prescott simply floated the ball into the flat where Elliott had to make a contested catch before lowering the shoulder to ensure a first down. 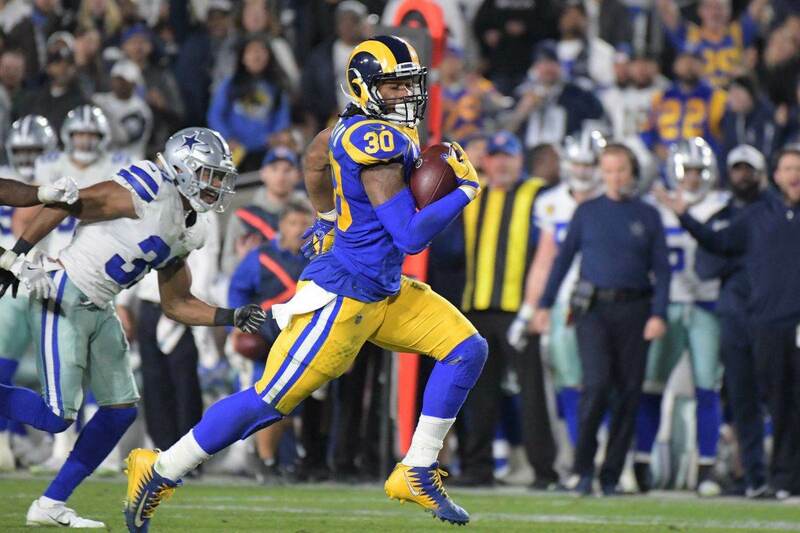 Paired with perhaps the most important play of this young Cowboys season, Elliott's go-route catch to set up Maher's game winner, the Cowboys may finally be turning the corner when it comes to getting the most out of their premier player on offense. There are a lot of Cowboys coaches and executives that deserve credit for how well Leighton Vander Esch has performed in his first season. The controversial first round pick was labeled as a bust by fans before ever suiting up for the Cowboys. Now, he's the Cowboys fill-in for Sean Lee - a hopeless position that's costed them countless games in recent seasons thanks to a lack of depth at linebacker. The Cowboys had a clear plan for Vander Esch throughout the draft process, focusing in on him early and pulling the trigger at 19th overall. Through four games, the Cowboys are executing this plan by keeping him clean on the second level to find the ball and attack. Vander Esch is the starter at WILL but has also received plenty of snaps at SAM in Nickel looks for the Cowboys. All Leighton has done so far is reward his team by making nearly every tackle in front of him. 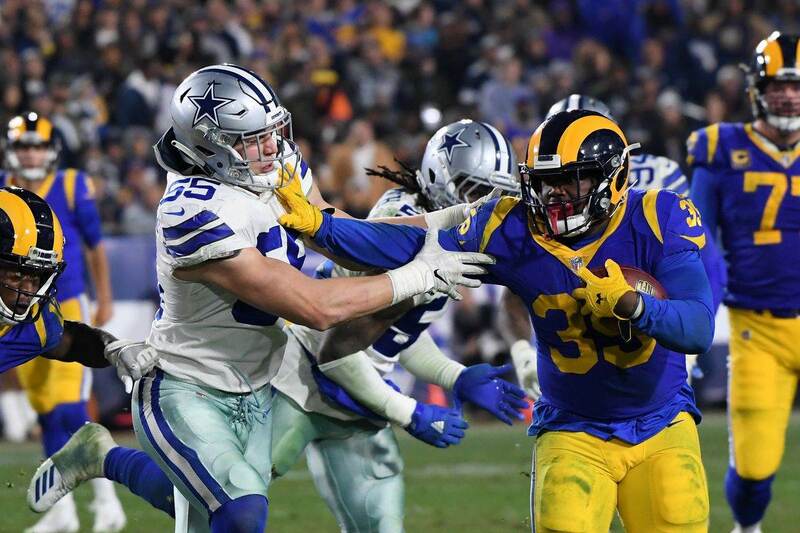 A product of the talent in front of him on the defensive line, occupying the attention of blockers, as well as Jaylon Smith alongside him, LVE has been one of the Cowboys few consistencies in the first quarter of the season. The Cowboys will move on to play at the Houston Texans in week five. The Texans managed their first win of the season on Sunday, winning on a field goal of their own against the Colts in overtime. 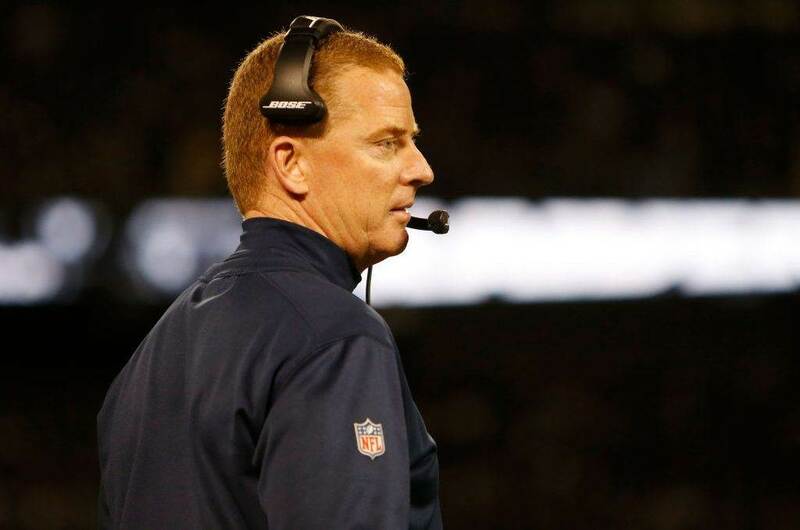 When the Cowboys lost in Seattle, the post game narrative was that the team missed a chance to take full advantage of an easier stretch on the schedule. Bouncing back with a gritty performance against the Lions, the Cowboys must now build on this and clean up their own mistakes that remain in the passing game as well as in the secondary. For now, the Cowboys should absolutely enjoy this win, particularly Brett Maher - who has to be feeling incredible after making good on the Cowboys trust in him, converting his first game winning opportunity. Tell us what you think about "Sean’s Scout: Feeding Elliott, Timely Maher Field Goal Key to Cowboys Victory" in the comments below. You can also email me at Sean.Martin@InsideTheStar.com, or Tweet to me at @SeanMartinNFL!